Abusive or personal attacks, Unprofessional comments that we deem unsporting, Material that is unlawful, obscene, defamatory, threatening, harassing, abusive, slanderous, hateful or embarrassing to any other entity. Any third party advertising, chain letters or spam. We also reserve the right to terminate involvement by users who post such content from Play Top Gun Sports Program. 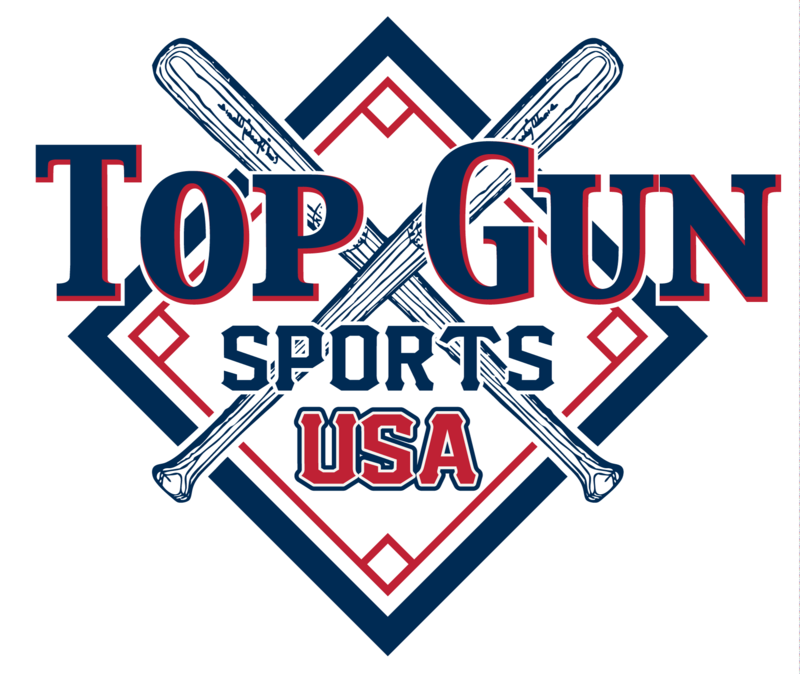 Any rostered member of Play Top Gun Sports, being coaches and athletes may be suspended from the sports program. This also includes, parents, guest, spectators Etc. The views and opinions expressed on the Play Top Gun Sports media sites we cannot be held responsible for accuracy or reliability of information posted by external parties.